The MO1 bottle skip has a volume capacity of 125 litres and a weight capacity of 60kg. 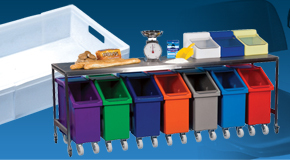 The MO1 is a tapered, plastic, bottle skip that was originally designed for use within bars, clubs, restaurants, hotels, pubs and at events for the collection and handling of empty or used glass bottles. 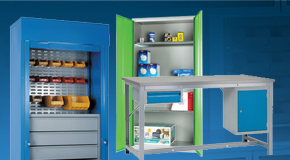 However, this product is ideal for many light-duty materials handling and storage applications and is now used across a wide range of industries. The MO1 is manufactured from a recycled polyethylene via a rotational moulding process. The stress-free process ensures a seamless, smooth, watertight and incredibly durable one-piece moulded construction. 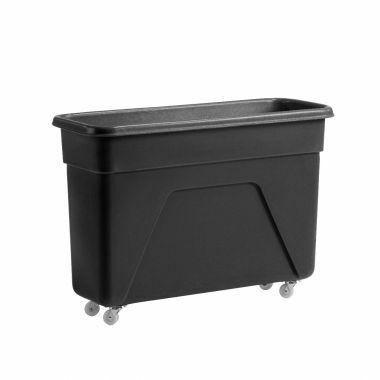 This product is supplied as standard with 4 x 2 inch (50mm) swivel castors with polypropylene wheels and incorporates an anti-jamming feature which allows it to stack and nest without jamming together. 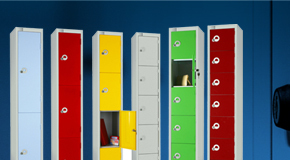 The MO1 is available from stock in black but can be produced in a range of colours, all of which are recycled material, including red, green and light blue. The range of bottle skips includes 5 different sizes. 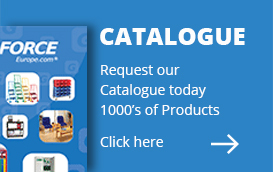 Click here to view the whole range. Light in weight yet incredibly durable plastic, tapered, bottle skip with a seamless and smooth one-piece moulded construction. Easy to clean and watertight the bottle skip is manufactured from a recycled polyethylene. 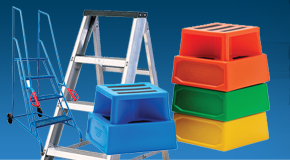 5 sizes of bottle skips available in a variety of colours. 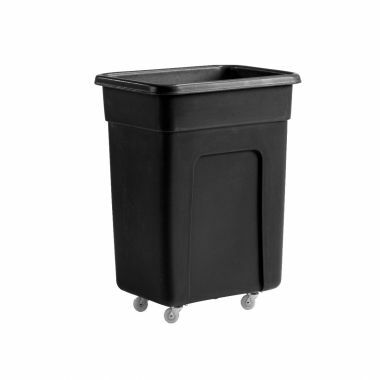 A 125 litre capacity polyethylene bottle skip typically used within bars, restaurants, pubs, clubs and at events as bottle bins or plastic bar trucks for the collection and disposal of empty or used glass bottles. 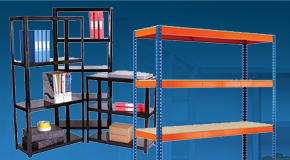 The bottle trolley is produced using a light weight yet extremely durable polyethylene material. Built to last the bottle skips are able to withstand the rigors associated with everyday use in busy and demanding environments. Manufactured from a single mould the plastic bottle bins are completely seamless, ensuring a water-tight container, ideal for its typical application as it prevents any spillages occurring. Due to this single piece moulding the bottle skips are also extremely easy to clean and maintain. 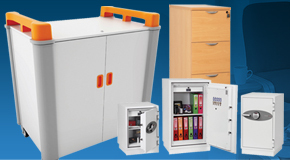 Also available in a wide variety of sizes and colours there are plenty of industrial bottle trolleys to choose from, so you can find the right one to suit your application. 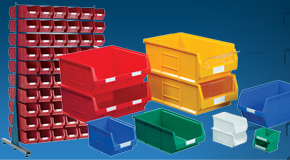 Why buy Bottle Skips – 125 Litre? 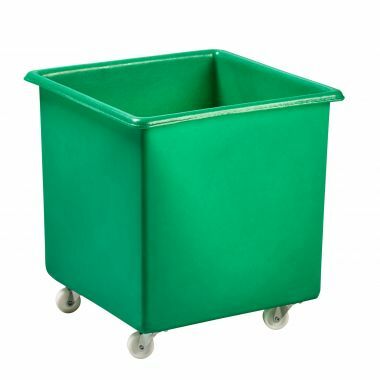 Lightweight – Easy to handle, these bottle skips / bottle bins are produced using a light weight plastic that is extremely durable, making them a tough and easily manoeuvrable piece of equipment well suited to its purpose. 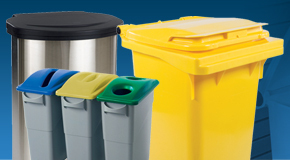 Sizes and colours – Choose from a selection of sizes of bottle skip to suit your needs. 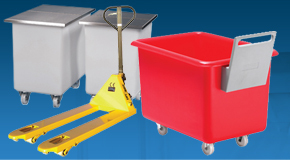 We also supply the bar trucks in a range of different colours. Water-tight – The actual tank for these bottle trolleys is a one piece moulding, ensuring a completely seamless and water-tight container well designed for its typical application within bars and catering establishments.